Located on the south side of the Columbia River, about twenty miles east of Portland, lies the unincorporated community of Corbett. 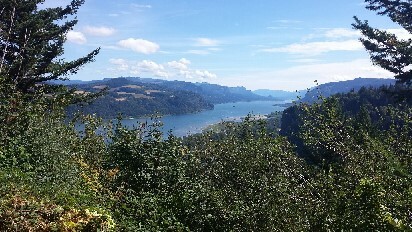 It's a beautiful area located at the mouth of the Columbia River Gorge. To see the listings on their own page, click this link: Homes for sale in the Corbett area.